Johan Schuster, Houston's favorite Transylvanian. 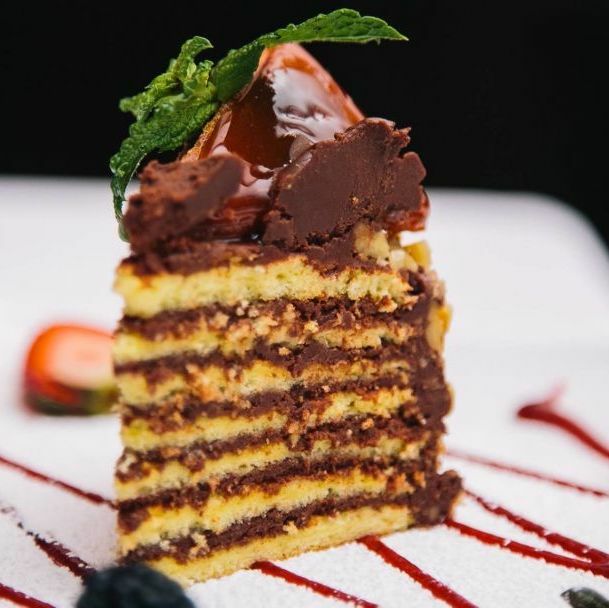 Located in the heart of Midtown, Charivari is one of those restaurants that stays just below the radar, most probably because of its image. The decor is reminiscent of small mom-and-pop places tucked away in remote parts of Europe. 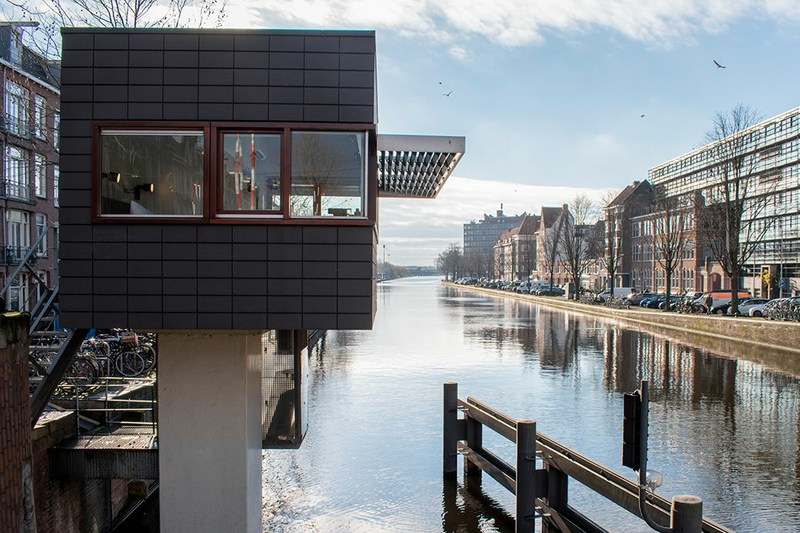 It’s old-fashioned, the antithesis of trendy. There is no scene to speak of. But sit down for a tasting dinner like the one I was invited to experience recently, and you’ll easily see what regulars already know: Johan Schuster, the Transylvanian-born chef who relocated to Houston from Ettenheim, Germany two decades ago, has been turning out some of the Bayou City’s finest European cuisine since the dawn of the millenium. What is European cuisine, you ask? Schuster’s menu pays homage to some of the dishes he knows best, and reads almost like a schedule of train stops through Europe. There’s Budapest-style seared foie gras, Black Forest escargot, Hungarian goulash, Vienna-style pork schnitzel and Transylvanian charcuterie—you get the picture. A deceptively simple white asparagus velouté, so fine, silky and incredible in composition that my dining companion and I embarrassed ourselves with a lot of moaning as we each scraped our bowls, kicked off our evening. 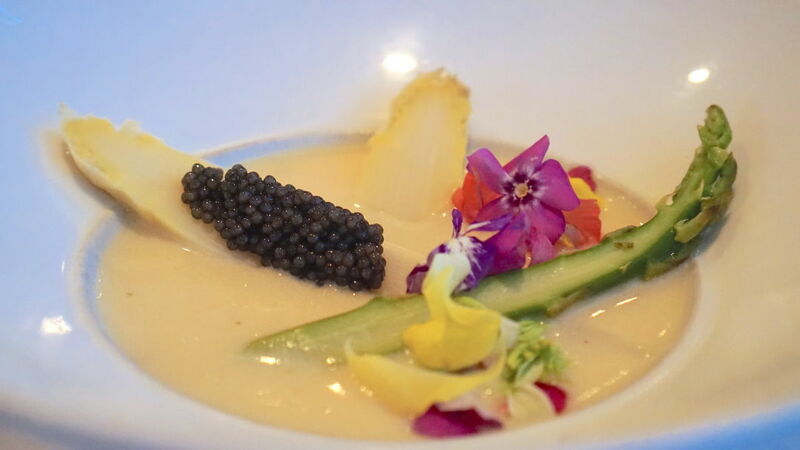 It was lovely to look at, too: Halved strips of white and green asparagus were laid criss-cross across the bowl, topped with an ample quenelle of American caviar, and garnished with magenta and yellow-colored edible flowers. 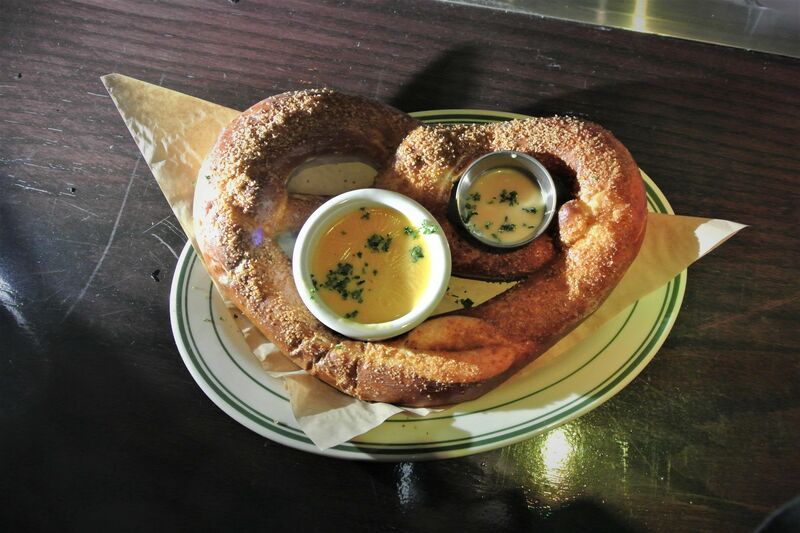 The season is extremely short, so get this while you can (it’s still on the menu this week, but won’t be for long). 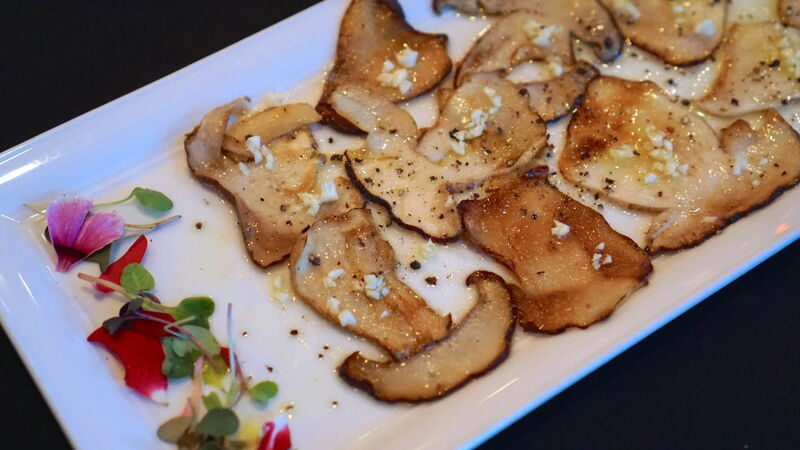 Thick-stemmed porcini mushrooms which looked like they’d just been foraged from some deep dark forest, were prepared like an Italian antipasto; thinly sliced, barely seared, and served drizzled with olive oil, freshly chopped garlic and lava salt. 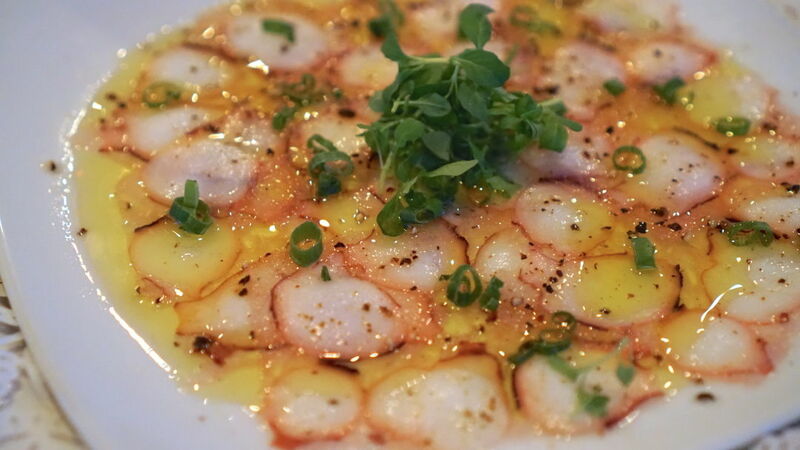 To follow, we were served an octopus carpaccio made of imported Mediterranean octopus drizzled with olive oil. A standard offering on the dinner menu, it was also solidly executed, if a tad under-salted. A squeeze of lime enlivened the dish, and the texture—elastic enough to be interesting, yet soft to the bite—ably demonstrated Schuster’s mastery of cephalopod preparation. 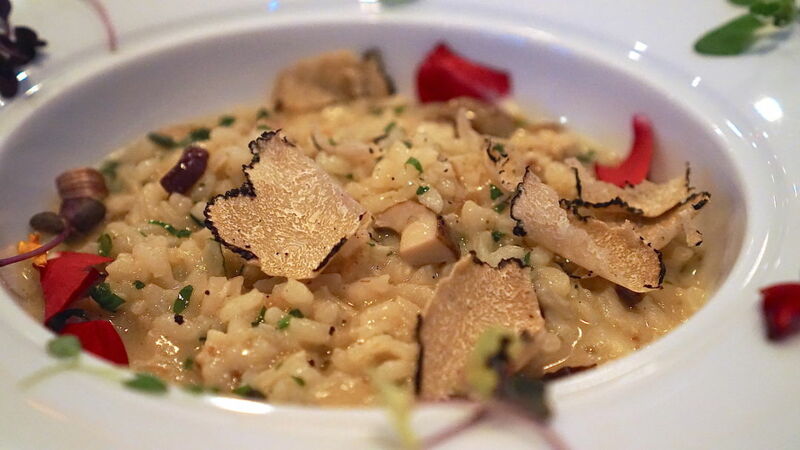 Porcini risotto, chock-full of meaty chunks of the mushroom, and cooked so that you could still appreciate the consistency of the rice kernels, got a boost of heady aromatics from with some freshly shaved summer truffles. The meat may hail from Japan, but Schuster's preparation remains European. And just when we didn’t think things could get any better, Schuster brought out the main courses—one meat, one fish—for us to share. The flesh was A5 Wagyu beef from Japan (he brought out the slab of meat and a certificate of authenticity to show us). Seared so that the edges of each piece had a caramelized brown crust, the center of each piece was still rare, but cooked enough so that the beef’s fatty striations had all but liquefied. 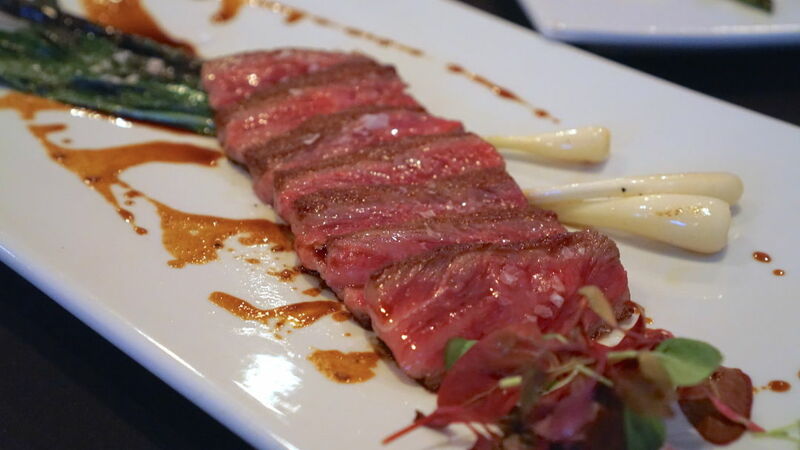 A few speckles of Himalayan sea salt and a drizzle of demi-glace brought out the naturally luscious flavor of the beef as it melted on the tongue. It was the very definition of sublime. 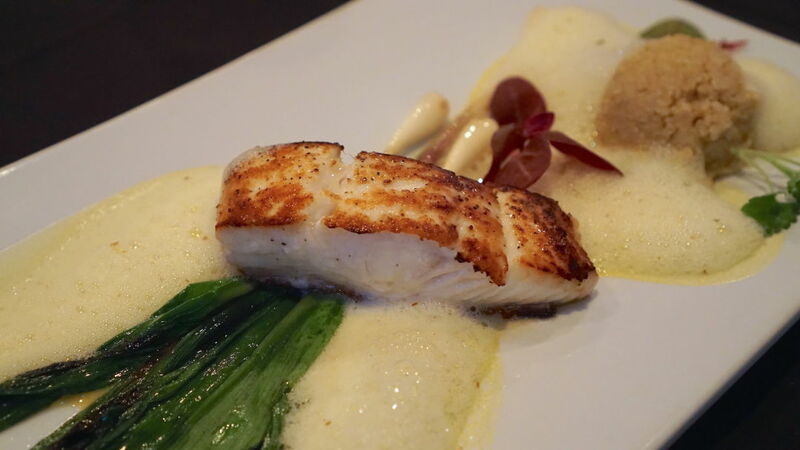 This halibut was alive hours before it was perfectly seared. The fish—a halibut caught and delivered to the restaurant that day, was also absolutely lovely—and a welcome contrast to the decadence of the beef. It was pan-seared with a golden crust, but slightly undercooked so you could still appreciate the natural moistness of the flesh in the middle. Light-as-air asparagus foam and sautéed ramps completed the picture. So there you have it. 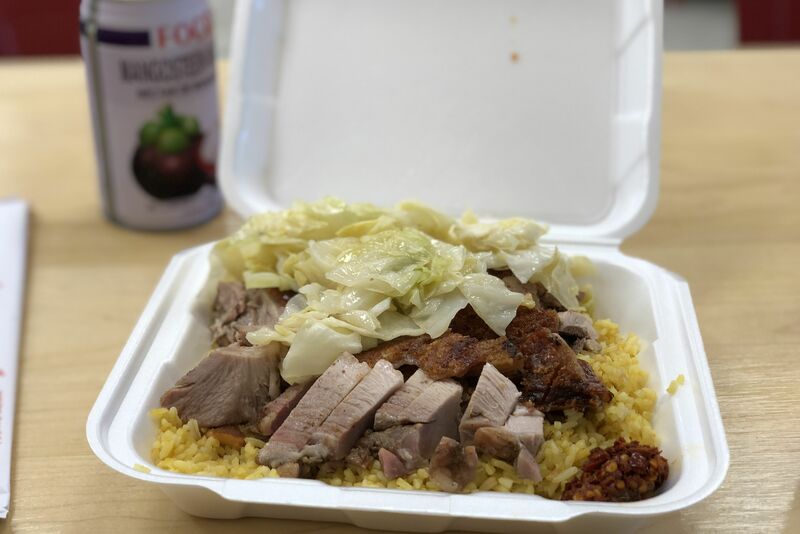 A meal right up there with the best you can experience in Houston, made with some of the highest quality ingredients that money can buy. 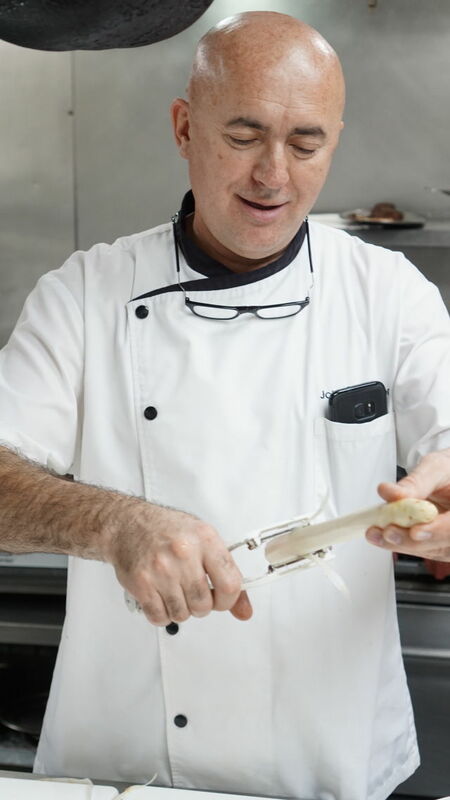 A chef with 38 years under his belt, who trained classically and has cooked all over Europe. 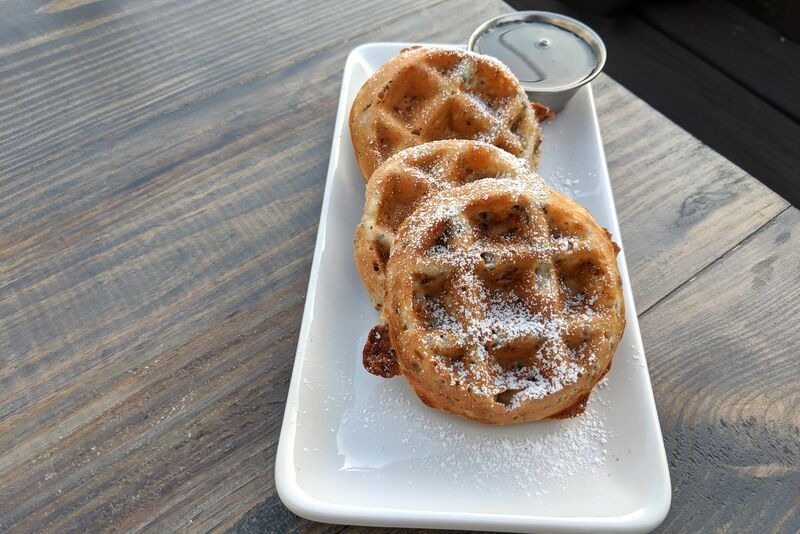 It’s not a people-watching place by any means, and it may feel a little too quiet at times, but here’s a place that’s clearly all about the food, and I’ll take that over trendy people-watching and ambience any day. $$$$ Continental 2521 Bagby St.